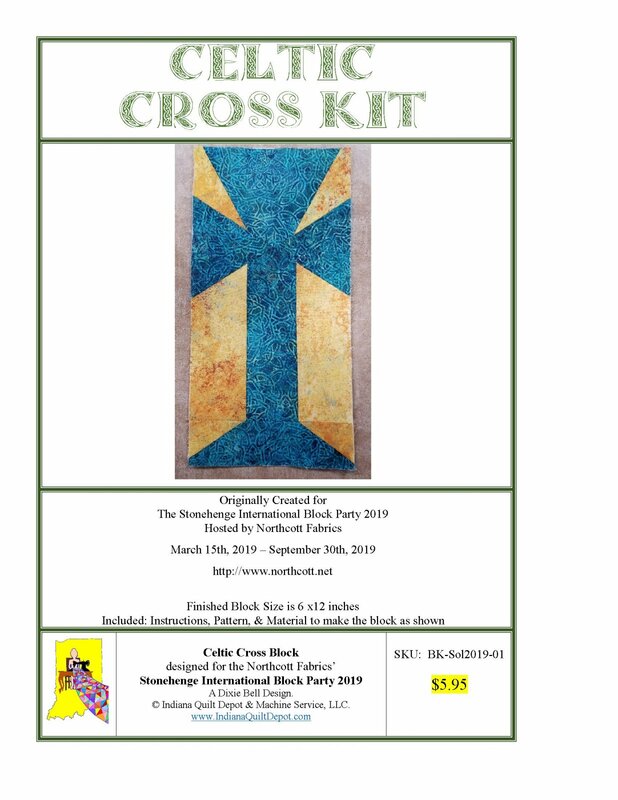 the Northcott Fabric 2019 BLOCK PARTY. DEALS continue on the Flat Folds. Welcome to the Indiana Quilt Depot & Machine Service, LLC page! 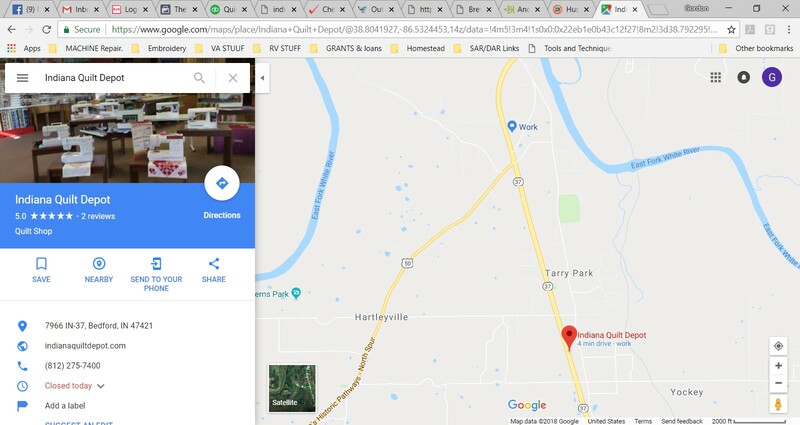 1 November 2017, the Bedford Sewing Center (Formerly located off the courthouse square in Downtown Bedford, Indiana) was purchased and we moved to a new location on State Road 37 in the old Bundy furniture building, just north of the stop light at the US 50 SR 37 split south of Bedford. In JULY 2018, we were forced to move again! We are now located just a bit further South on S.R. 37 in the Old Day Photography Building, NEXT to the PRIMITIVE PORCH. In addition to the new location we got a new name! 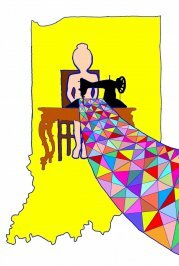 We are now the the Indiana Quilt Depot & Machine service, LLC. We are South Central Indiana’s leading Husqvarna/ Viking Dealer. We pride ourselves on the fact our shop is an inviting and supportive atmosphere, with friendly, educated staff members on hand to help you find the products that best suit your embroidery, sewing, quilting or other fabric arts needs. Whether you’re making garments, crafting quilts, or embellishing a new jacket with the latest embroidery design, we are here to assist you on your creative journey! 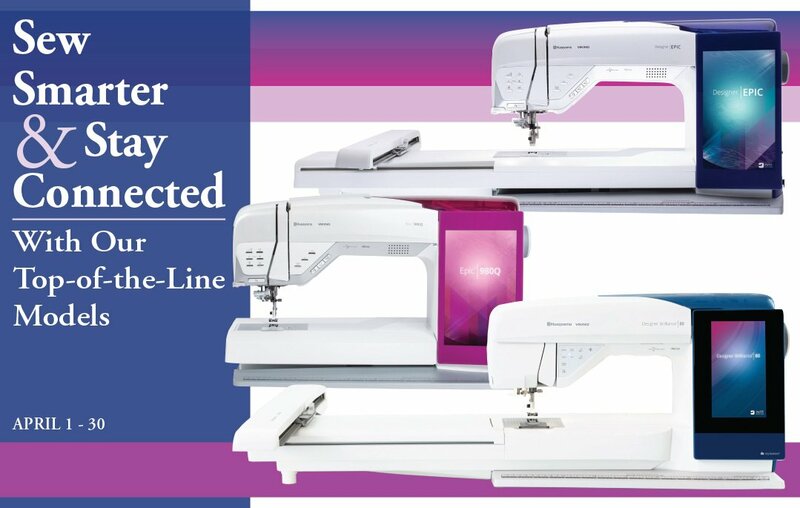 The primary focus of the Indiana Quilt Depot & Machine Service is the service and sales of the Husqvarna/Viking line sewing & embroidery machines. With certified instructors we stand ready with knowledgeable product advice, personalized customer assistance, thorough machine training, and in-house financing, we are prepared to help you select the right machine that will maximize your creative potential. But, our commitment to YOU does not end with simply selling you a machine and sending you on your way. The purchase of a machine from us includes classes to familiarize you with your new machine. We are committed to insuring you are comfortable with your new machine, knowing it’s proper use and maintenance and ready to create wonderful projects. Our commitment to helping you reach your full creative potential with fabrics doesn’t end with machine familiarization either! 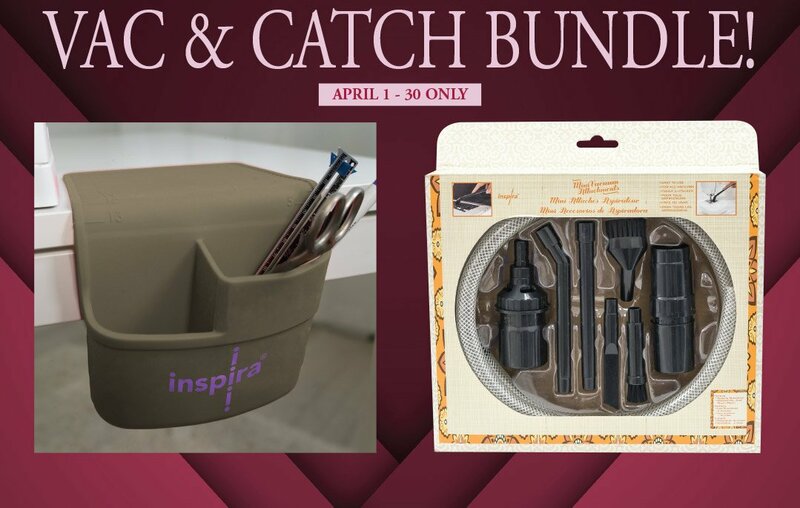 With an ever expanding line of educational classes covering the full spectrum of fiber techniques from embroidery, to quilting, to purse and bag construction, to wall hangings and table runners, and beyond; you set your pace for learning. If we don’t have a class on a subject your interested in, let us know! We are always looking for new ideas not only to expand our curriculum but to meet our client’s needs and wants. No mater your skill level, we have a class or sewing group you will fit right in with and meet your needs. If a group setting is not for you, we do offer private classes on request. And if you find yourself miles away and having a sewing issue, we are a phone call away. We ALWAYS stand ready to help our clients be successful. In addition to machine sales and training, We have a certified, in house technician who will work on any brand of domestic or industrial machines. The vast majority of our services and repairs are done in our store. You don’t have to worry about your machine being damaged or lost in shipping to remote site. Our technician is available and willing to talk to you about your machine and any issue or concerns you may have. He will give you advice on how to keep your machine in top running order so you can concentrate on projects, not machine issues. With an ever increasing stock of repair parts and network of resources, the time your machine is with us is ever decreasing. 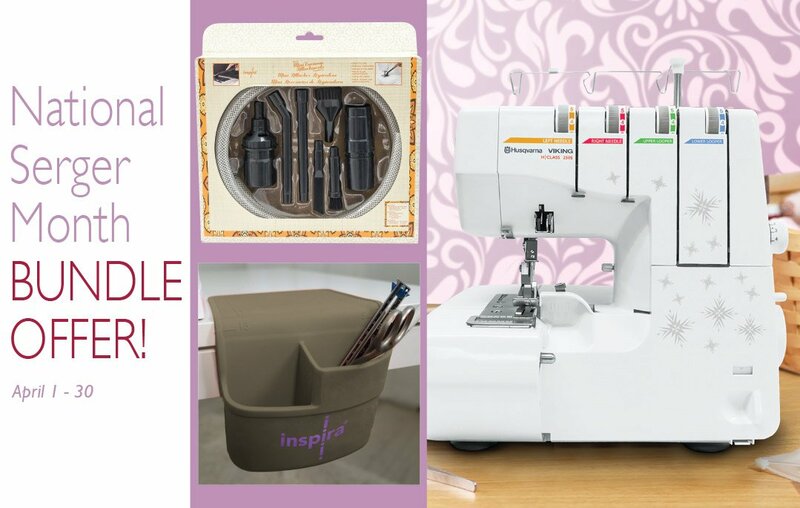 And lastly, to increase your sewing productivity and enjoyment, we carry a large selection of designer fabrics, sewing notions, and quilting supplies project patterns, books and accessories. We put a lot of effort into bringing you quality supplies, designs, patterns, and fabrics. We attempt to bring new products every month. The last few months, we have brought in over 15 new bolts of fabric each month of diverse styles, patterns, and themes. If we don’t have it, ask. There is a chance we might be able to order what you want. INTERNET SALES of Husqvarna-Viking Machines and branded products. It has been a YEAR!!!! Indiana Quilt Depot & Machine Service, LLC. OR, till we are out of clients!